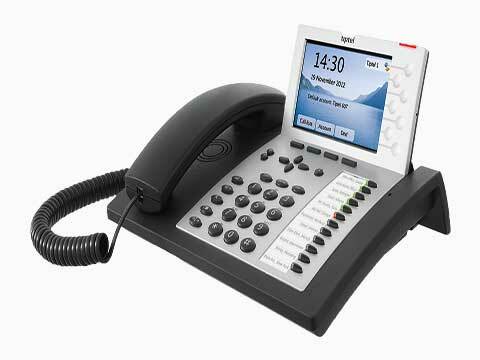 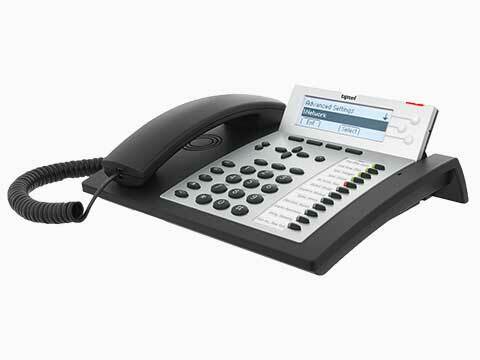 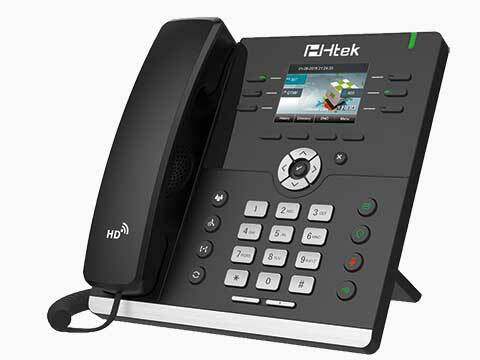 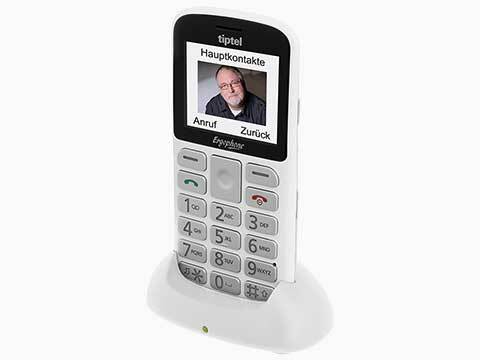 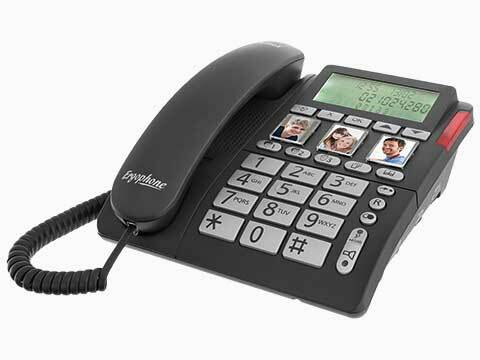 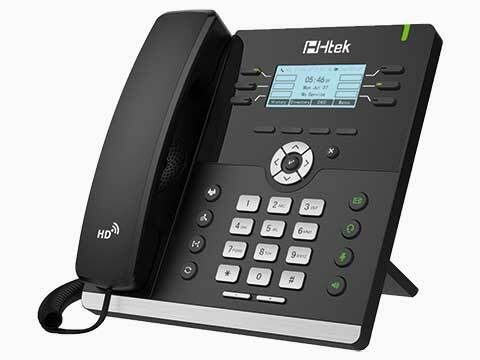 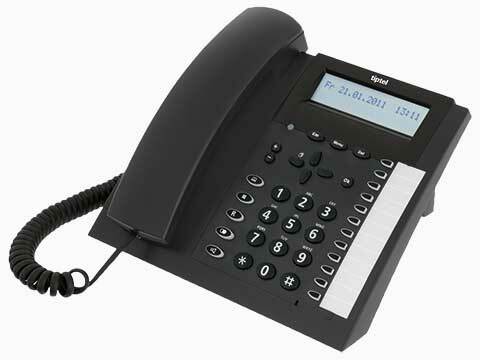 From their manufacturing facility close to Dusseldorf airport, tiptel have developed professional, high quality and robust telecom solutions for business communications as well as ergonomic landline and mobile phones for the care market and domestic use. 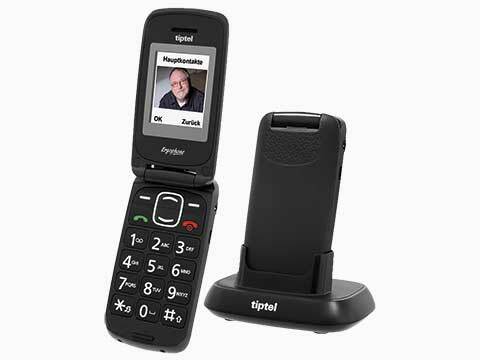 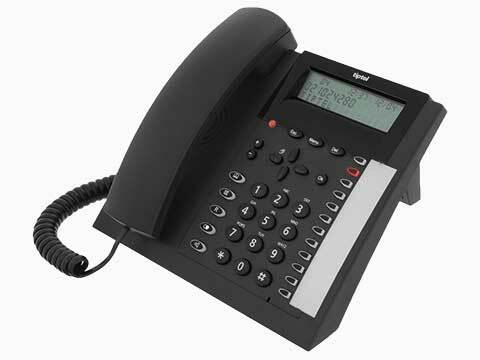 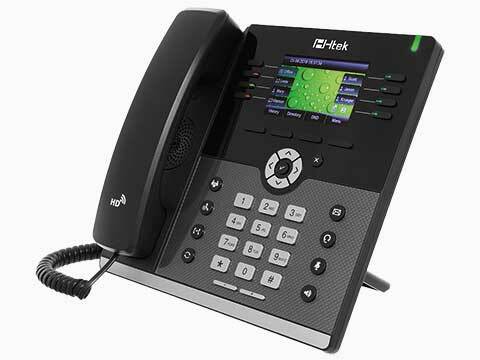 Tiptel’s range of products includes innovative SIP/IP Feature phones with high quality TFT displays, ISDN 2 telephones, analogue ‘cloning’ phones and a range of high capacity business answering machines ideal for busy surgeries and wholesalers taking important overnight orders. 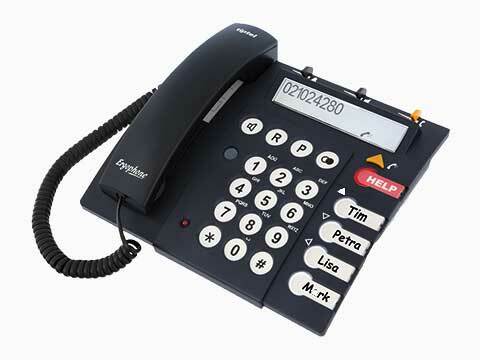 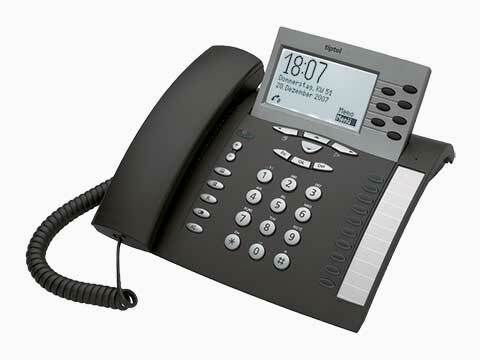 Home users and the elderly are catered for with a range of quick dialling and SOS mobile phones. 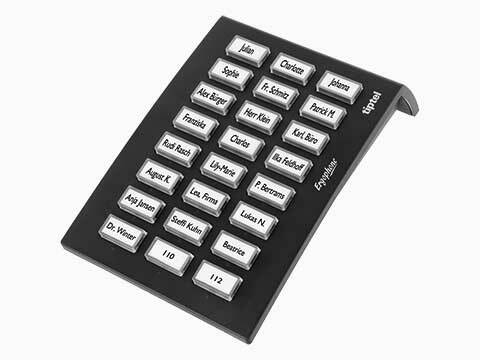 Choice of operation due to 2 different menu levels (beginner and advanced mode), individually selectable order of main-menu functions and individual reduction to needful functions in the main menu. 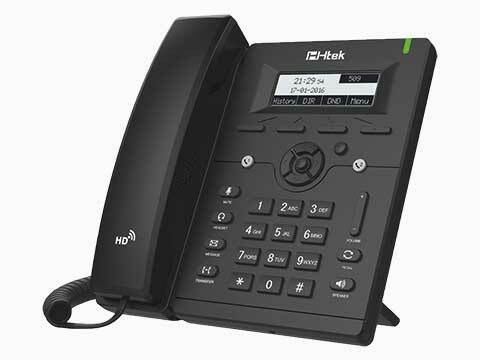 Choice of call indication due to contact pictures, different ring tones, speaking caller ID, name caller ID of the recorder (Derek is calling) and vibration alert. 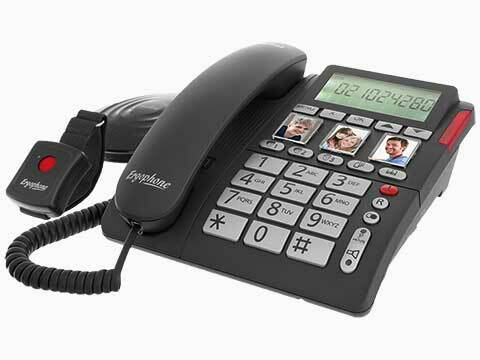 Choice of call functions due to picture contacts quick dialling, dialling with/without talking keys and 8 favourite contacts appear first in the phone book. 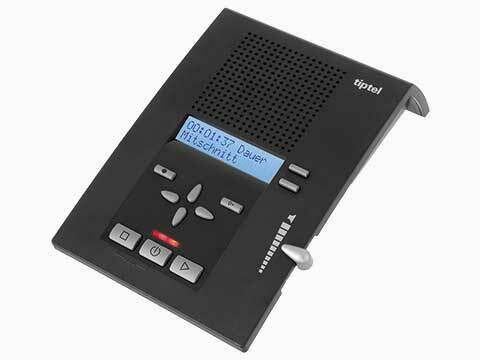 Additional: Photo function, recorder for voice memos, compatible with Bluetooth® devices, SOS emergency call with request for confirmation, radio function without headset and torch. 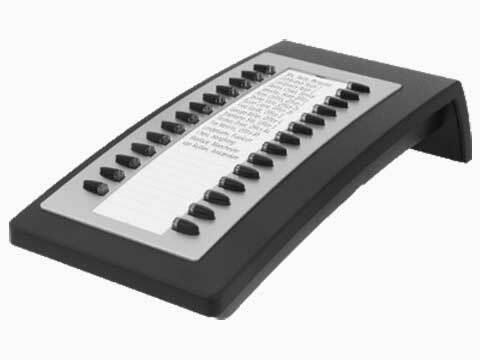 Desktop cradle included in scope of delivery. Additional: Recorder for voice memos, compatible with Bluetooth® devices, SOS emergency call with request for confirmation, radio function without headset, torch and switch for keylock. 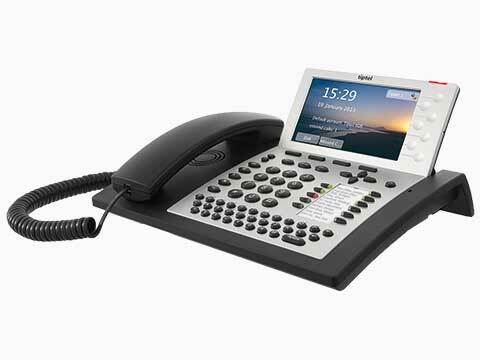 Desktop cradle included in scope of delivery. 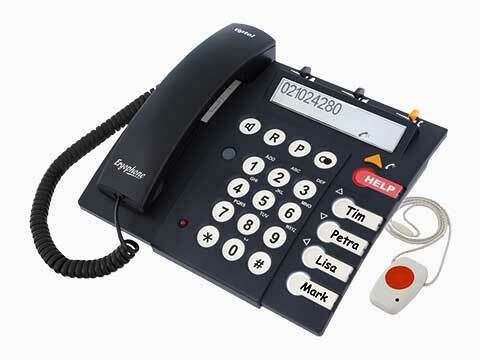 Choice of operation due to 2 different menu levels (newcomer and experienced mode), individually selectable order of main-menu functions, individual reduction to needful functions in the main menu, 3 font sizes selectable (small, medium, large), 3 speed-dialling keys for camera and 2 contacts. 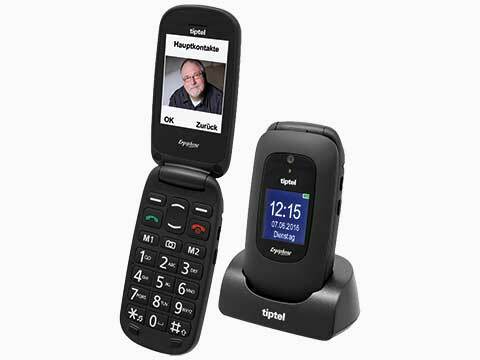 Choice of call indication due to different ring tones, name caller ID of the recorder (Derek is calling), photo caller ID, vibration alert. 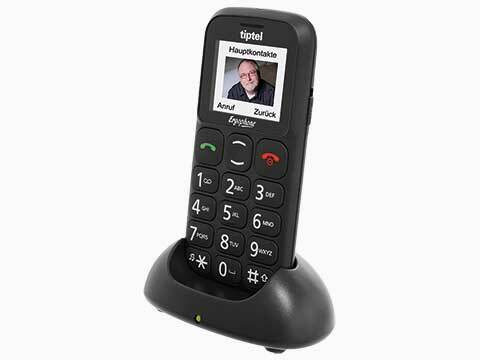 Additional: Photo functions (2MP camera), recorder for voice memos, compatible with Bluetooth® devices, SOS emergency call, desktop cradle included. 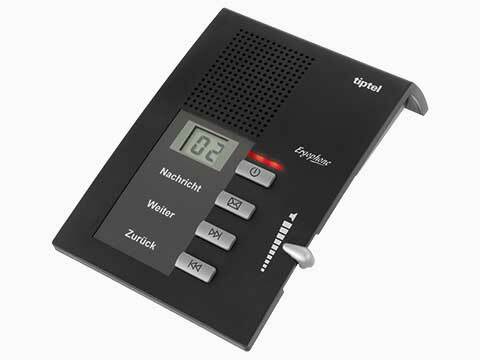 Choice of operation due to 2 different menu levels (newcomer and experienced mode), individually selectable order of main-menu functions and individual reduction to needful functions in the main menu. 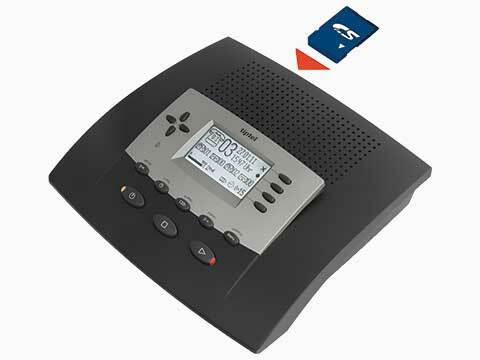 Choice of call indication due to different ring tones, speaking caller ID, photo caller ID and vibration alert. 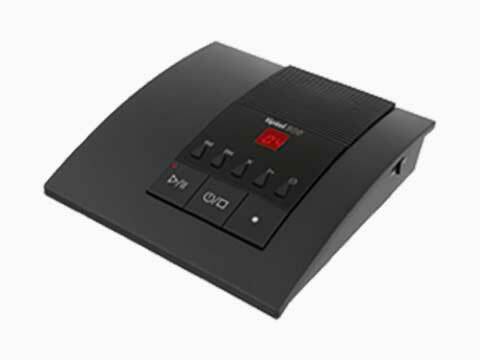 Additional: Compatible with Bluetooth® headsets, SOS emergency call with request for confirmation, desktop cradle included.